Chitika : Earn $$$ Best Adsense Alternative CPC/PPC ad-network Targeted Ads for Sites – How To make Money Online ? Now a days very Difficult to Create a Verified Google Adsense Account. Many webmaster Tries Daily for Adsense a/c. but always Got Same Answer : Your Website does not have sufficent content or Quality content and Getting Rejected in Adsense Approval. For All Blogger’s who are facing Such hurdles well, Stop Feeling unsecured. Try Other Adsense Alternative as Chitika which is almost Good as Adsense. 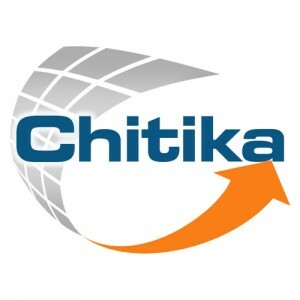 Chitika is an Online ad Publisher network. It Started in 2003 and have offices in USA and India. More than 5 Billion Strategically Targeted Ads displayed each month on around 2.5 Lakh websites and increasing day by day. Because your Application is Accepted immediately in less than 2 days. Chitikaallows you to display Their ads on your blog, Website and also on Mobile Site or appsOne more Thing : if you already have Google Adsense Account ..Then you can place chitika ads with adsense. It show’s non-contextual ads which is not look like Adsense ads unit.